We have newest unlocked and activated KSUITE V2.47 , that means you can install v2.47 directly , do not need us to activate , this unlocked version is more convinient for buyers , buyer can install unlocked v2.47 on all pc ! If you want V2.47 full Video instruction , pls feel free to contact me, I will send you soon ! 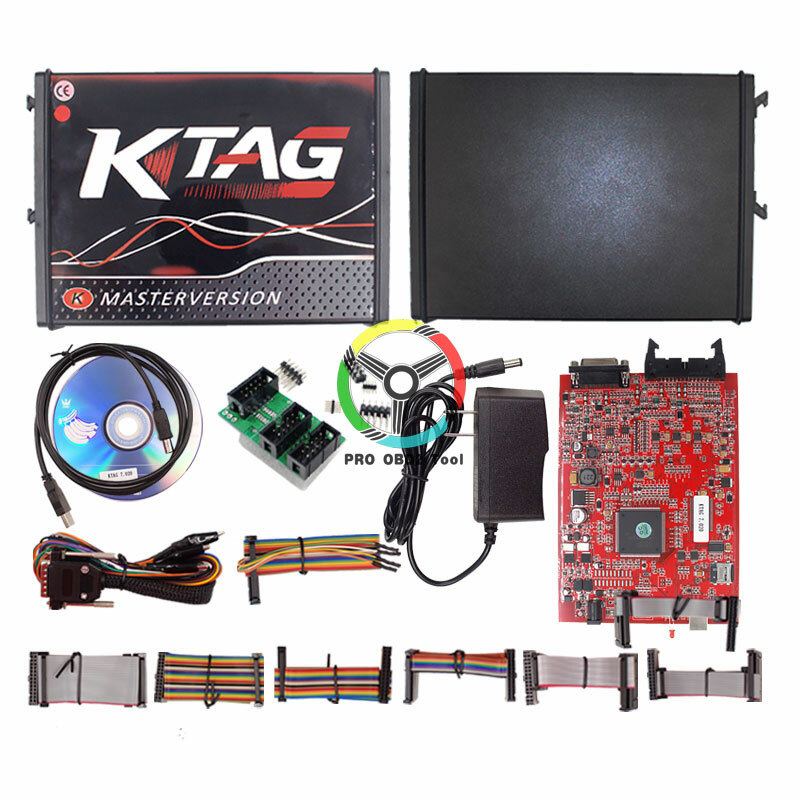 What\'s new with Ktag Master fw V7.020 sw V2.25? Why you need kess 5.017 and ktag 7.020 together ? 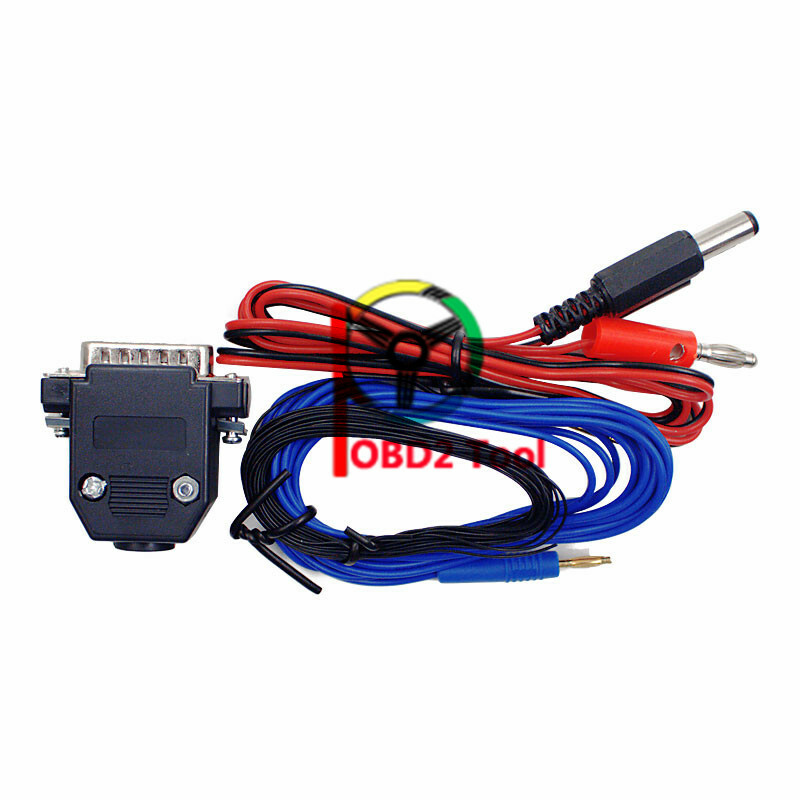 For Some Vehicles, KESS V5.017 can read and write ECU via OBD2 Cable Directly, do not need to open ECU, Easy To Operate ! 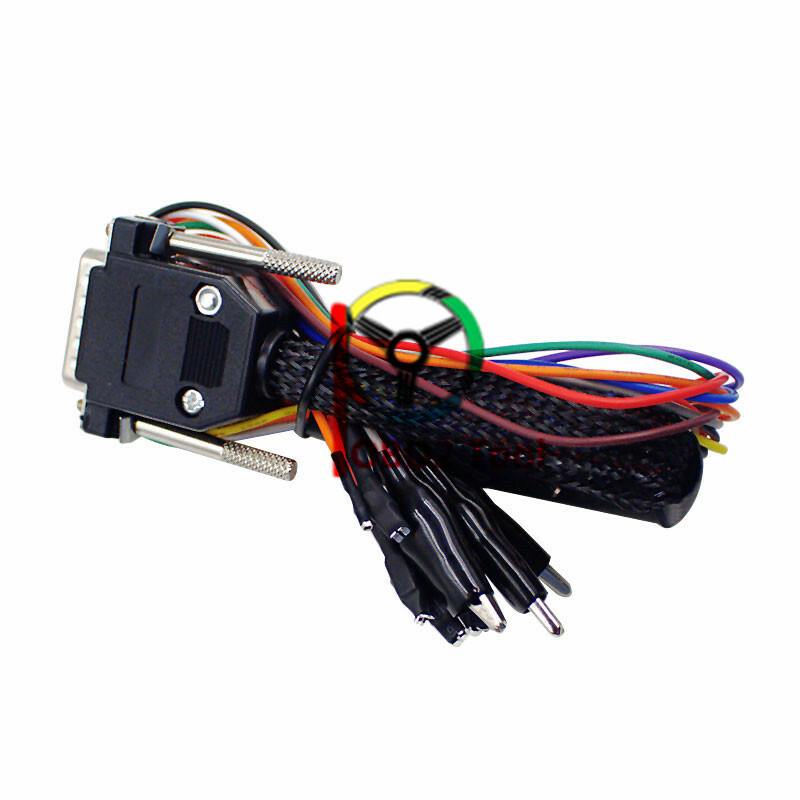 But For Some Vehicles, It needs to disassemble ECU then can do ECU programming . 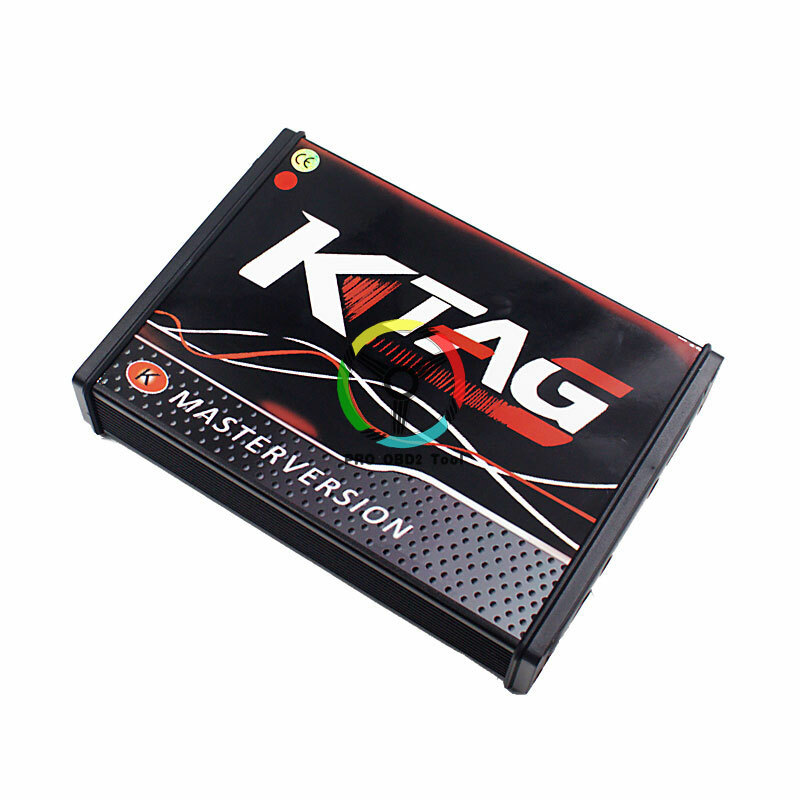 K-TAG V7.020 works in this way ,K-TAG 7.020 read and write ECU via TRICORE or BDM Or Other Mode with special cable, But the software will guide you how to operate ! But KESS v5.017 works better for more 12V gasoline cars, K TAG V7.020 works better for more 12V Diesel Cars and 24V trucks/tractors/motorcycles. And KESS V5.017 can not work well For Toyota Denso 76F00XX ECU Protocol,But KTAG V7.020 can work For Toyota Denso 76F00XX very well ! 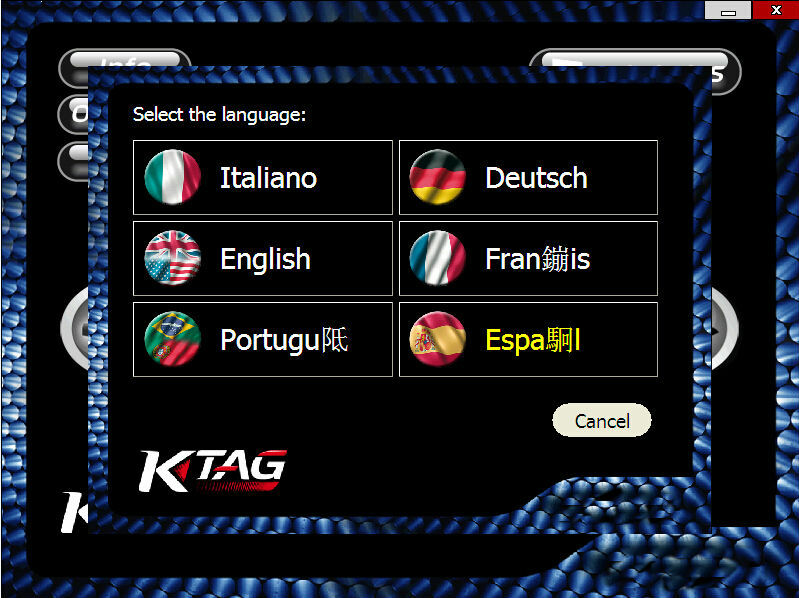 Of course there is also some ECU protocols that KESS can work but ktag can not . 3. Both Red And Green PCB quality are very good, but EU version is little better than china version. 1. 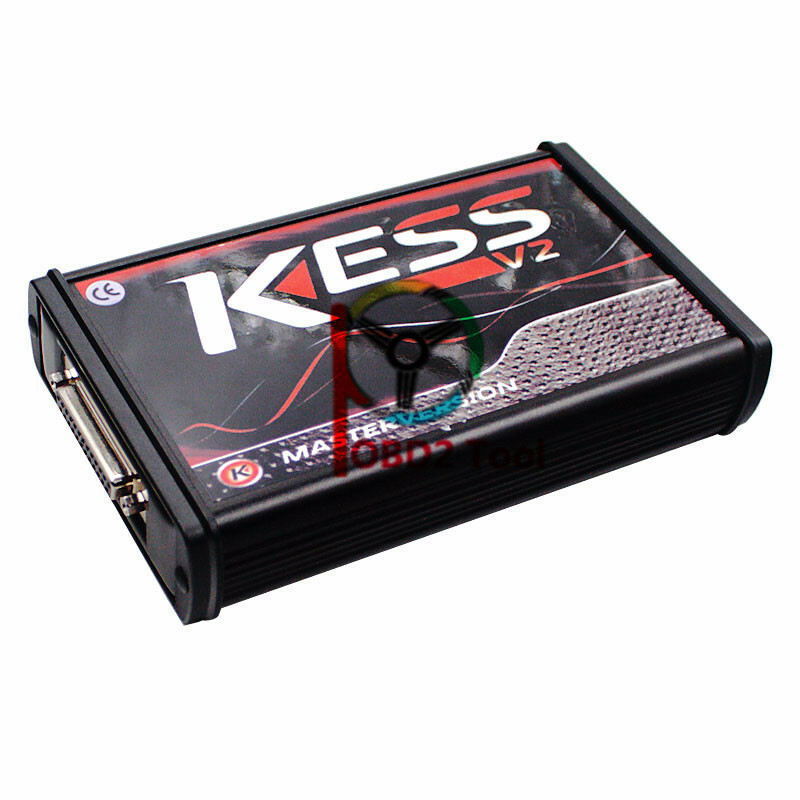 KESS V4.036 only supports 12V car, KESS V5.017 can support 12V-24V car/truck/tractor/Bike ! 2. KESS V4.036 is limited with only 30 tokens,after token used up, you have to buy new ! KESS V5.017 has no token limited for all supported vehicles ! So V5.017 is for lifelong use! 3. KESS V4.036 many protocols are grey ( unactivated ),V5.017 is fully open for all software protocols. 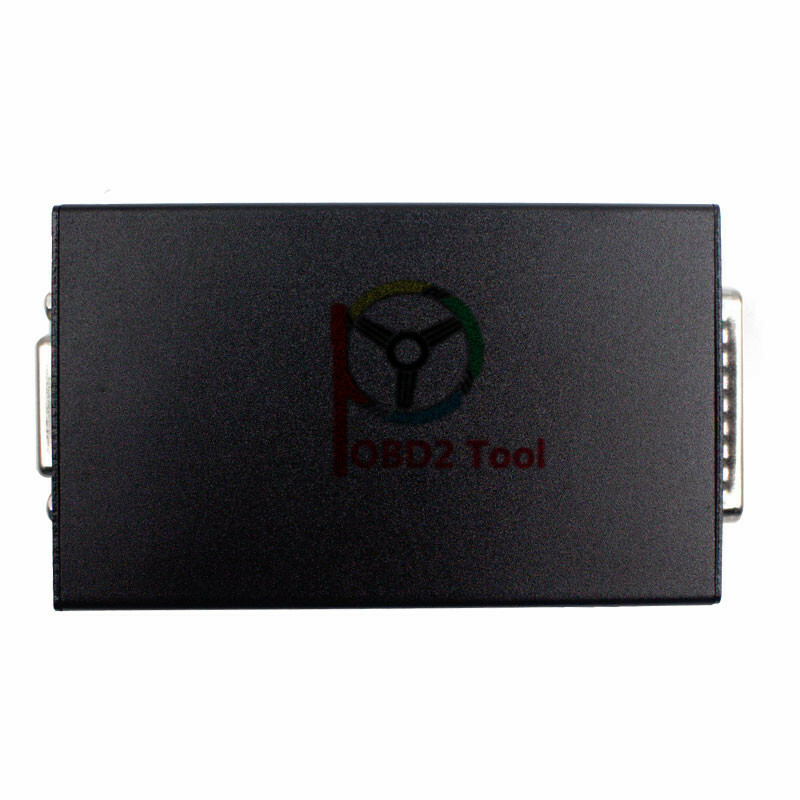 KESS V2 Read and write ECU via OBD2 port directly, no need to risk disassemble ECU from the car, easy to use. ​kess v2 can increase horsepower , raise car hidden power. 6. No Grey protocol ! No Wake Up Error ! No Checksum Error ! 1. Please do not update this tool online, or It will be damaged. 2. You can connect it with internet when you use it. and it will not damage the hardware. 3. You have to connect with your car when you install the sw.(Otherwise sw can\'t be installed successfully). 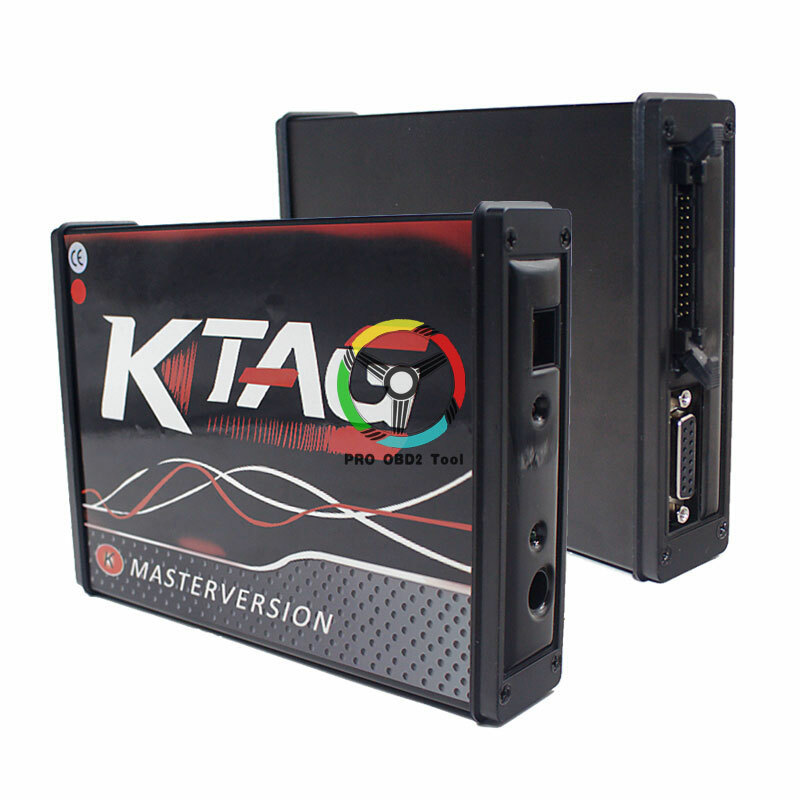 1.Ktag V7.020 is the latest hardware in the world now. 2.KtagV6.070 has limited tokens for some car model, you have to reset device to get more tokens after running out; Ktag V7.020 100% has no token limited for all vehicles ! It can be used forever. 3.Ktag V6.070 can not be connected with internet, and it will be easily locked if you connect internet. Ktag V7.020 can be connected internet ! It supports Online Operation !!! 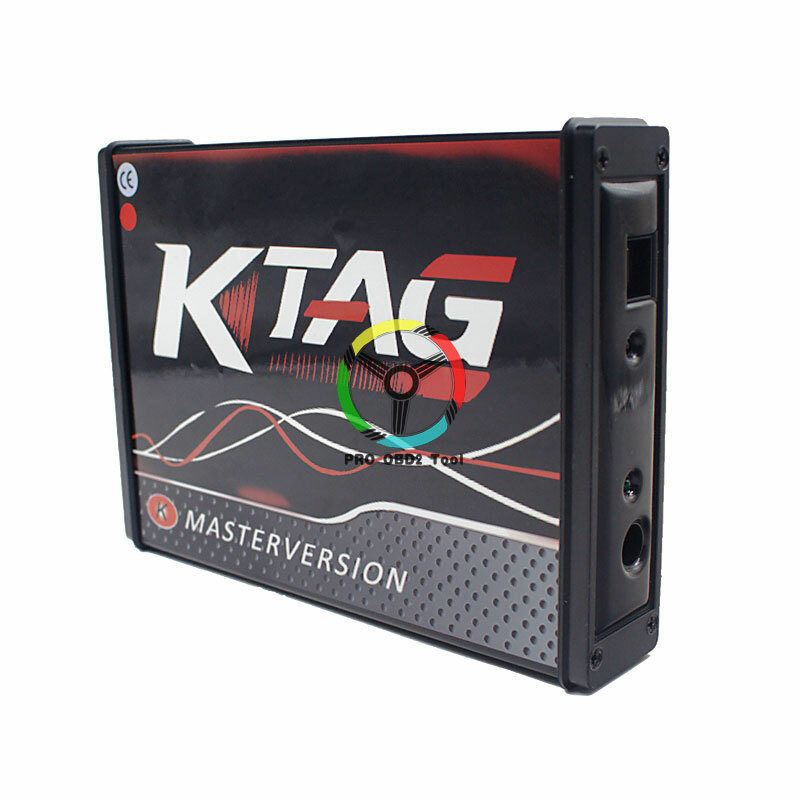 4.Ktag V7.020 add more 160 protocols than Ktag 6.070,thus it supports much more models. 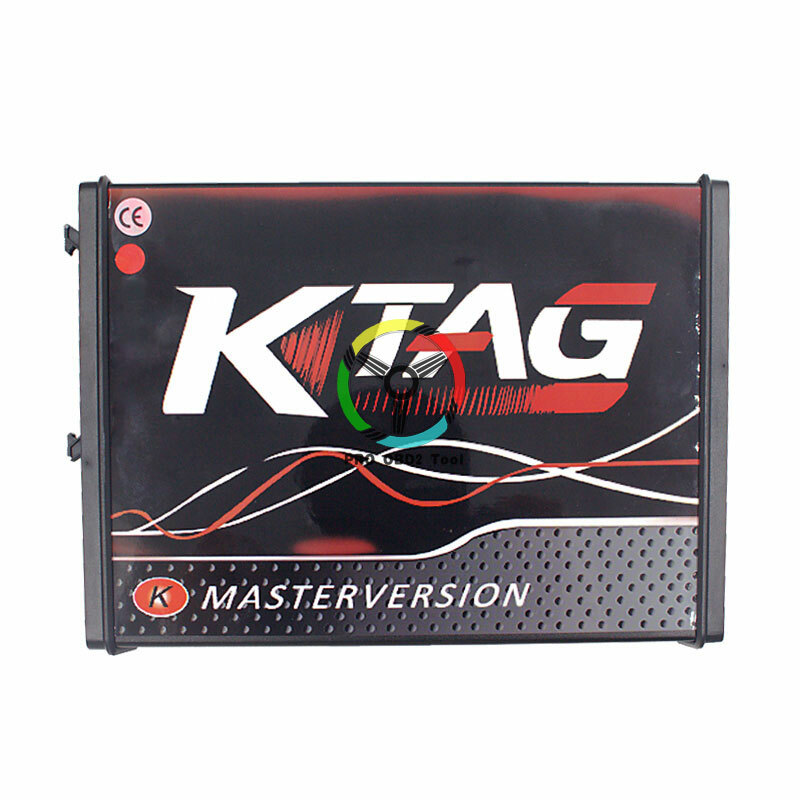 5.Ktag v6.070 works on Windows xp, Windows 7(32Bits) system; Ktag 7.020 supports Windows XP, Win7,Win8,Win10..
6.Ktag V7.020 can supports new cars till 2016 2017,but Ktag 6.070 supports newest cars till 2014. 3.Online Operation(DO NOT need disconnect the internet!!! ), 100% no tokens any more!!! 7. NO NEED RESET BUTTON!!! No NEED USB Dongle!!! Very easy to use. Q: KESS V5.017 online version means i can only operate online but can not operate offline ? can update online ? of course it also can work well when you do not connect internet. You can not update online , when there is newer software version , we will send you link to download for free ! Q: KESS V5.017 is really no token limited ? A: YES, they are 1000% unlimited , that is why internet can be connected . KESS V4.036 can not connect internet because it has token limited. For kess v5.017 , if you have any installation problem, we can help you to do remote control online . But KESS V4.036 ,can not do remote control because They must be operated offline. Q: I have bought kess v4.036 from other seller before, some protocols are grey,can not choose, your kess v5.017 also has grey protocol ? A: Our KESS V5.017 has no any grey protocol , All listed protocols can be choosed . 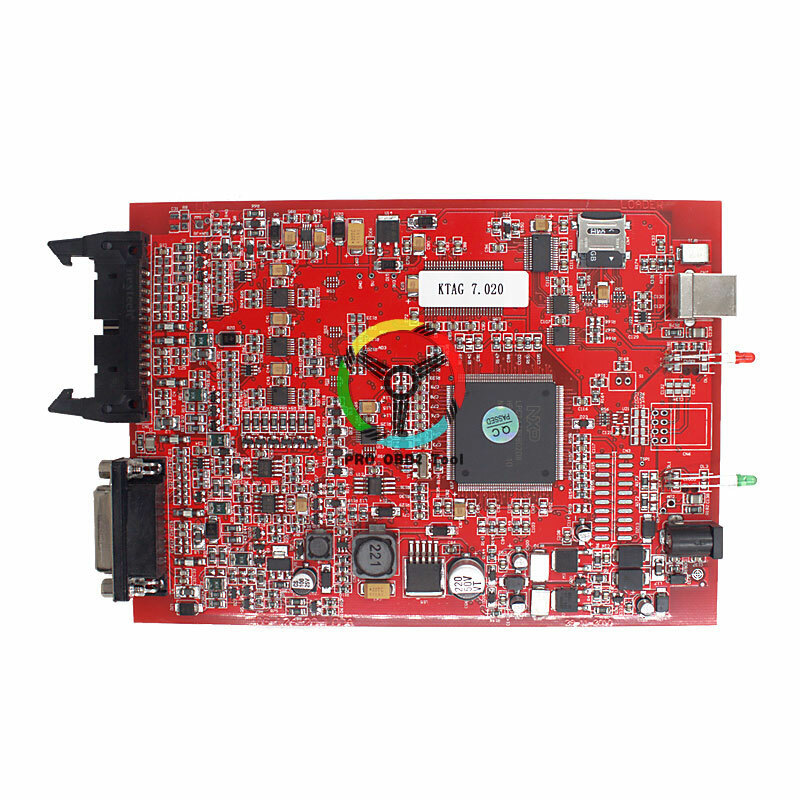 Q: I am new to ecu programming , is it hard to use kess v5.017 ? and is it easy to damage car ECU ? A: Do not worry, it is not hard to operate , we have video instruction and we also can provide free technical support such remote control by teamviewer . 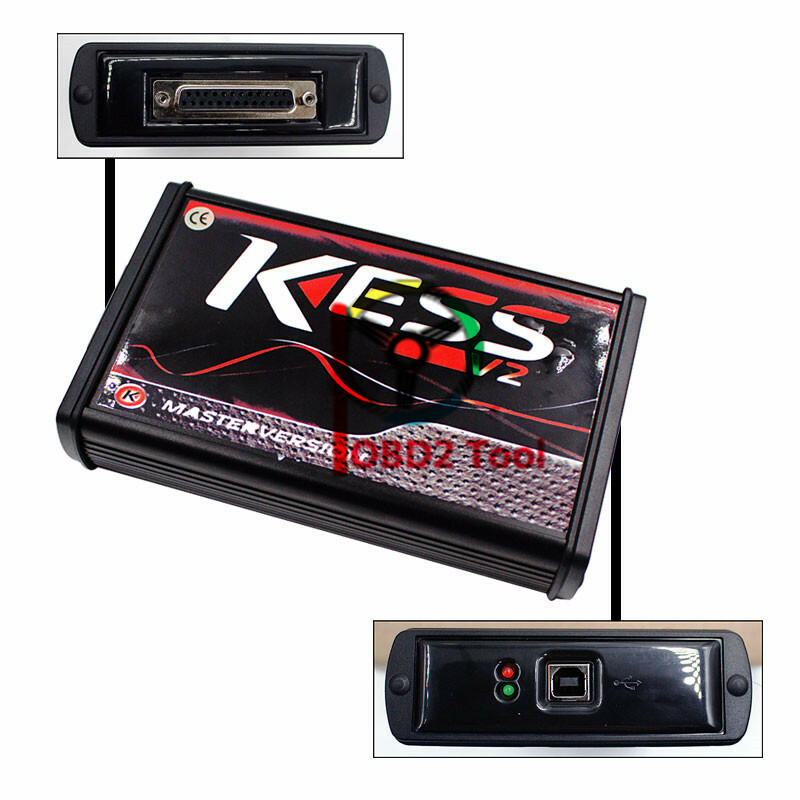 Our KESS v5.017 is high safety, 100% not hurt your car ECU. 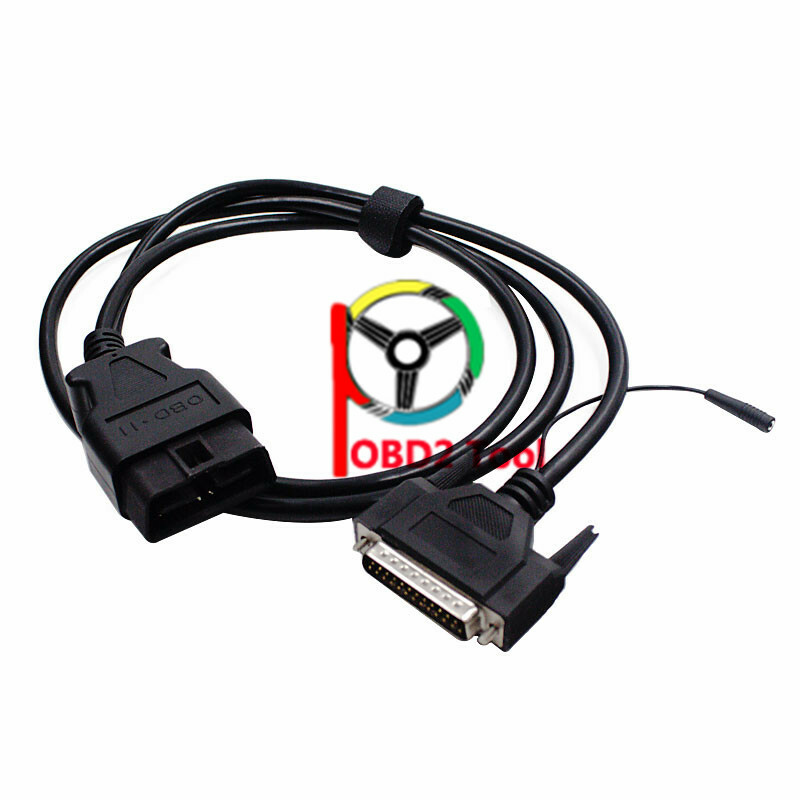 Q: After KESS V5.017 read my ECU ID , why it shows " error when transferring data " ? A: That is because you changed the reading/writing speed to fast , the speed can not be so fast otherwise will get such error. Q: Your KESS V5.017 includes USB dongle or not ? 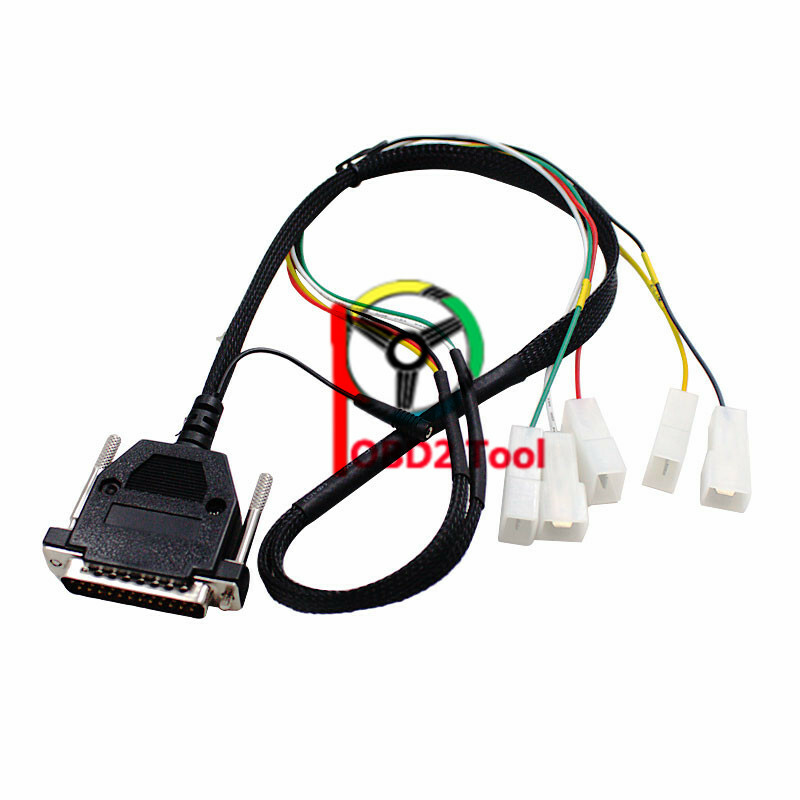 A: Our KESS V5.017 does not include USB dongle now, because USB dongle is not necessary now. 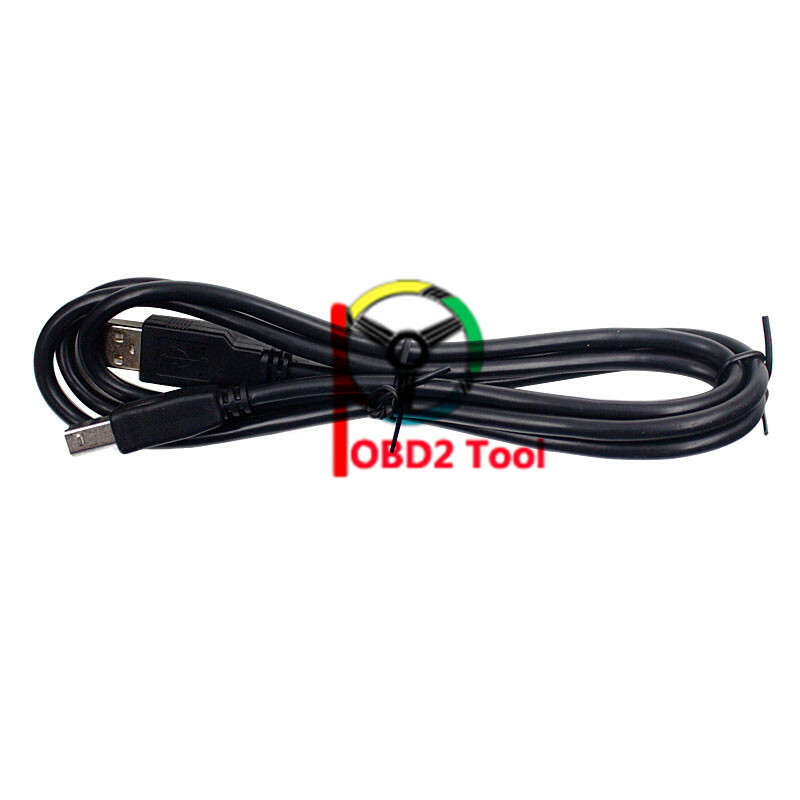 without USB dongle, software can be installed directly, more easier ! Q: What can ECM Titanium v26100 do ? A: ECM Titanium V26100, this software is ECU Remapping Software, can identify different maps (injection, spark-advance, pressure, Turbo, etc.) and act on the limiters saved inside the files. It is really a good program to do ECU remapping. It can be insatalled on win7 professional and win xp . Q:What can winols v2.24 do ? A: WinOLS V2.24, this software can tuning, DPF off & EGR off (Remove DPF & EGR From ECU) ,searching properly a map .... can be insatalled on win7 professional and win xp .